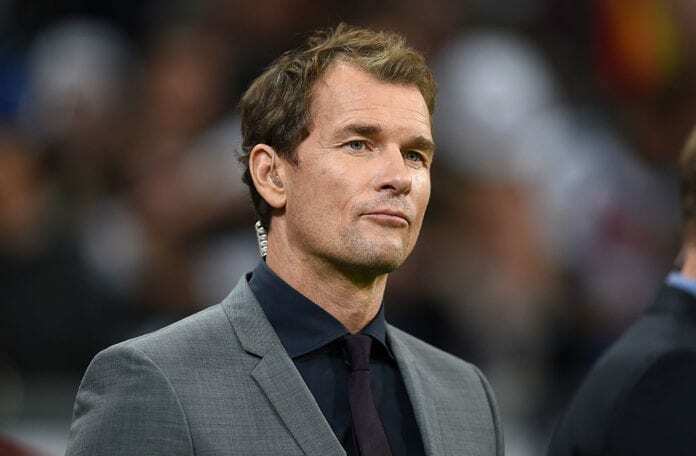 Former Arsenal goalkeeper Jens Lehmann has signed up to join FC Augsburg’s coaching staff in the Bundesliga. The German, who retired from playing football in 2011, had been a part of Arsene Wenger’s backroom star at Arsenal before Unai Emery’s arrival at the Emirates Stadium last summer. Now Lehmann has decided to join Augsburg until the end of the 2019/20 season, where he will form part of Manuel Baum’s coaching team at the Augsburg Arena. “FC Augsburg have developed incredibly in recent years,” Lehmann told the club website. Head coach Baum is delighted with Augsburg’s capture of the two-time UEFA Goalkeeper of the Year winner and is looking forward to working alongside him. “I am delighted to announce that Jens Lehmann will join the club as an assistant coach,” said Baum. General manager Stefan Reuter added: “A coaching team has to work on so many diverse and thorough tasks. According to the former English Premier League player, the Arsenal defender doesn't deserve to have been bought by £35 million. “Therefore, we came to the conclusion that we wanted to expand our coaching team to specialise into different activities. After starting out his career at Schalke 04, Lehmann went on to play for AC Milan, Borussia Dortmund, Arsenal and VfB Stuttgart. It was at Arsenal where Lehmann enjoyed the most successful period in his professional career, where he made 200 appearances in two separate spells and formed part of the “invincibles” that went the entire 2003/03 Premier League unbeaten. Now Augsburg will hope the former Germany international will be up to the challenge of helping them on improve on their 15th-place in the Bundesliga. Baum’s side have lost seven and drawn three of their last 10 games and sit just a point above Stuttgart from a relegation playoff spot.